The popular TV and streaming site went offline in late 2018 leaving fans scrambling to find streaming alternatives. The original Popcorn Time was shut down. But, luckily for us all, various teams of developers took the original open-source coding to create a new site for users under the domain Popcorntime.sh. The key difference between the original Popcorn Time and the one available today is that you have to download the software before you can stream your videos. That said, once you do this, you’ll gain access to all your favorite content for free. 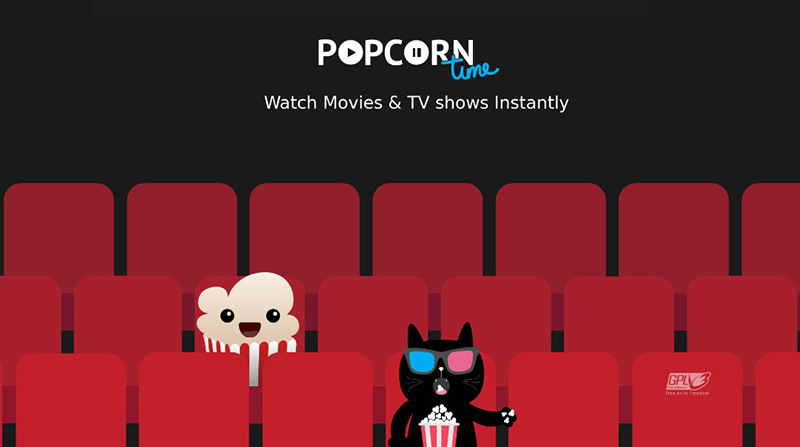 Click here to see the best VPNs for Popcorn Time. Putlocker is another great alternative to Flixtor that has been around for years. The platform offers the latest shows and movies online free of charge. Thanks to its menu bar, you can navigate between various genres of movies and countries as well. Additionally, the platform has a dedicated section listing the top IMDb films. It also has a great informational blog that will give you some of the latest updates about the film industry. You can access Putlocker at Putlocker.vip. The big question is whether or not Putlocker is safe to use – We answer that question for you here. To watch shows on TorrentTV, you also have to download the platform’s media player. From there, you’ll gain access to a huge selection of torrented files to choose from. You can gain access to the platform at Torrentv.github.io. Zona is a Russian alternative to Flixtor that you can personalize with the choice of three different interfaces. The service allows you to stream your favorite torrents for free from the comforts of your computer. But, Zona is only currently available on Windows devices. The platform gives you access to live sporting events and if you’re afraid of missing out on the latest releases, it will send you notifications when files become available. The platform has tens of thousands of shows and movies on offer with one key difference to its aforementioned counterparts- You can stream everything directly from your browser. While there are lots of files to choose from, it’s worth mentioning that not all of them are reliable. While it was offline, several copycat Flixtor sites popped up trying to fill in the missing void. 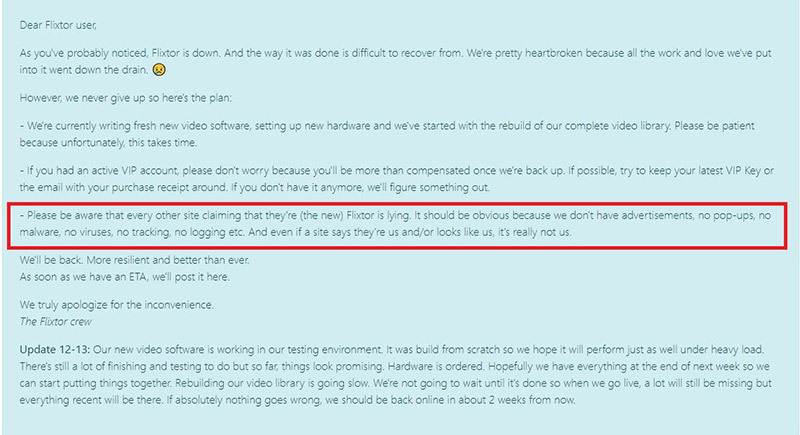 Flixtor had a letter to their loyal fans promising them they would be back and to be wary of any other site claiming to be Flixtor. Many of these sites are still online and users should be wary of any links or signing up for a VIP account. 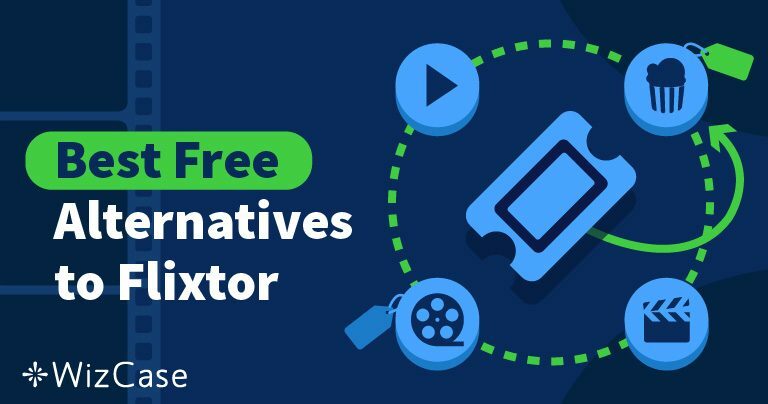 Now that you know about the various alternatives to Flixtor, let’s have a look at why you should always use a VPN while streaming movies and TV shows on the internet. Copyright laws vary from country to country. Copyright holders are always on the lookout for copyright infringers. When it comes to torrenting, it’s hard to know when you’re safe and when you’re in the wrong. While you may only receive a warning on your first offense, your second and third will come in the form of a fine or prison time. At Wizcase, we don’t condone the violation of copyright infringement laws. That said, we do believe that everyone has the right to complete anonymity online, a key reason why we recommend you use a VPN. A VPN tunnels your connection via a server of your choosing, thus masking your IP address from your Internet Service Provider (ISP) as well as copyright companies. Hackers are always on the prowl with the aim of gaining access to your computer and stealing valuable information like your login details as well as your mobile banking information. A VPN makes you go incognito. Whether you’re at home on your private internet or you stream shows from a public wifi hotspot, no one can access your device if you use a VPN. Also, the best services have strict no logs policies meaning they don’t sell your browsing preferences to advertisers. If your ISP catches you streaming shows online, they’ll throttle your bandwidth. This means that they slow down your internet connection to avoid congestion and to improve their customer satisfaction rates. But, as we mentioned above, your ISP can’t see you if you use a VPN. The only way they can personally identify you is via your IP address. Without access to that, you may as well not be online. All 5 sites above are great alternatives to Flixtor. But, when using them, we highly recommend you do everything you can to maintain a level of anonymity. A VPN is the most secure and affordable solution out there. Make sure you go for a paid service like ExpressVPN , NordVPN , or CyberGhost VPN , as other free ones don’t offer the same security features or speeds. Enjoy streaming all your favorite shows and movies online!